If one limits the current to 130% of a VFD's rating, how will it behave in case there is a short circuit in outgoing cables or if a motor is grounded? 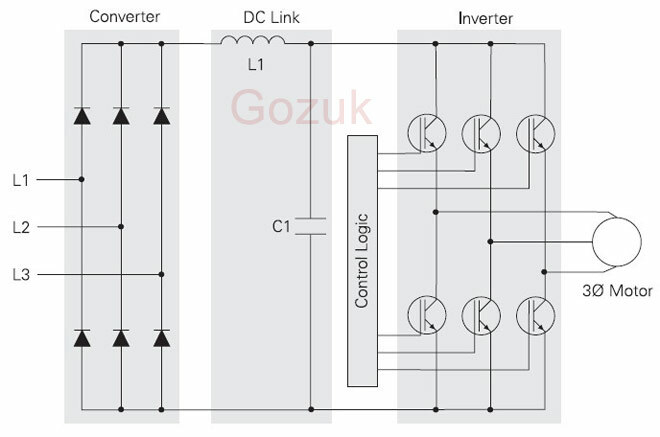 Will the inverter limit the current only up to 130%? The current limit feature will limit the average current but not the peak current. Most modern VFDs will shut down if there is an output short circuit. Some of the older VFDs will burn up. If the motor 100 HP (75 kW), what is the maximum limit to which the VFD can be selected? What will happen if one selects a VFD in higher than the motor rating. Will it have affect motor windings and mechanical components? Usually, there is no problem using an oversized VFD with a motor. If the VFD is too large, the VFD may not be able to measure the motor-performance current (and other parameters) accurately. 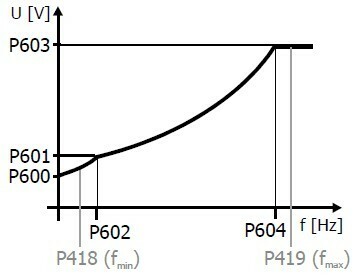 In some VFDs that are closed-loop, sensorless vector, and direct-torque control, there may be an issue (due to measurements) if the VFD is too large. The VFD manufacturer can help you with this. We don't expect any problems with respect to the motor or the driven load. Is it true that VFDs keeps a constant voltage/ frequency ratio in order to prevent the core from saturating? If a motor has a full load, can you safely increase the voltage without saturating the core? Yes: the voltage/frequency ratio must not exceed that of rated voltage and frequency in order to prevent saturation. Even if the motor is fully loaded, you must not exceed this ratio for any period of time. 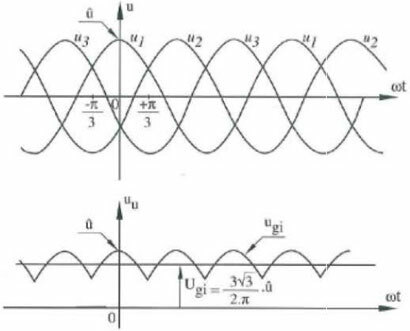 If you refer to the equivalent circuit of the motor (see below), you will see that the magnetizing current (Im, which produces the flux) is a shunt component across the incoming supply and is not really affected by load. 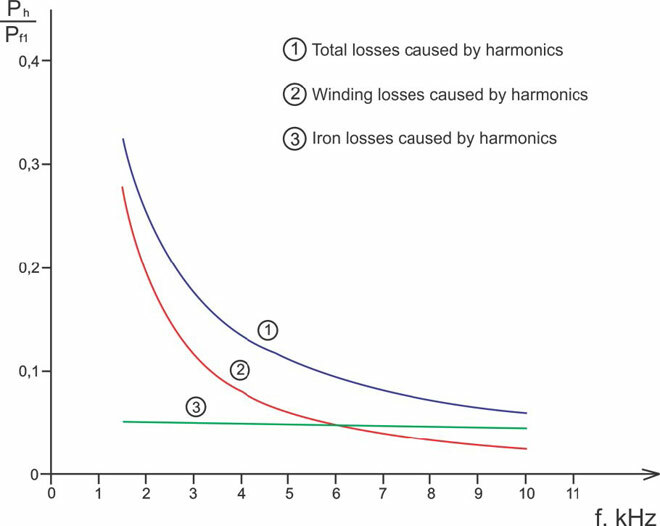 It is common, however, to operate the motor at lower flux under reduced-load conditions and that way to lower energy consumption and motor heat.